I've noticed that I tend to cook more than I tend to craft, and I've also noticed that I really enjoy a glass or two of wine. Red or white, I won't discriminate. After seeing my friend Tina's crafty painted wine bottles decorating her kitchen, a light bulb went off - "I could and should totally do that!" 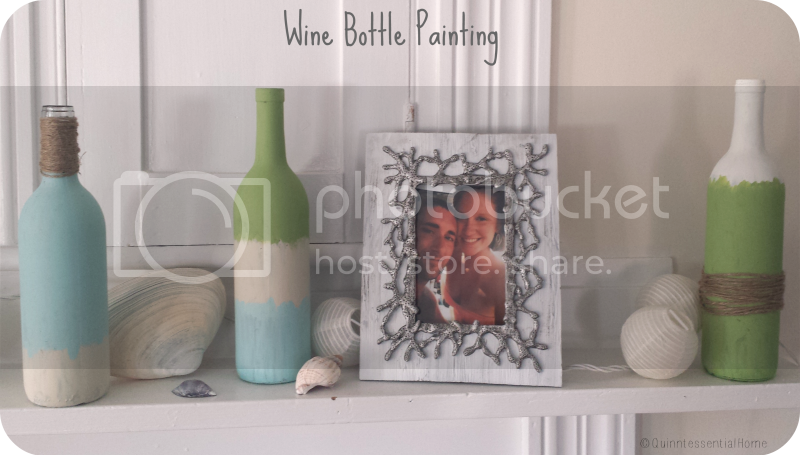 Without further ado, enjoy my wine bottle painting craft. First off, I would like to just say Happy Thursday! Hang in there: tomorrow is Friday. Secondly, I want to let you know that, ever since my lovely Aunt Lisa got me my first blender last Christmas, I have tried to be a smoothie goddess. 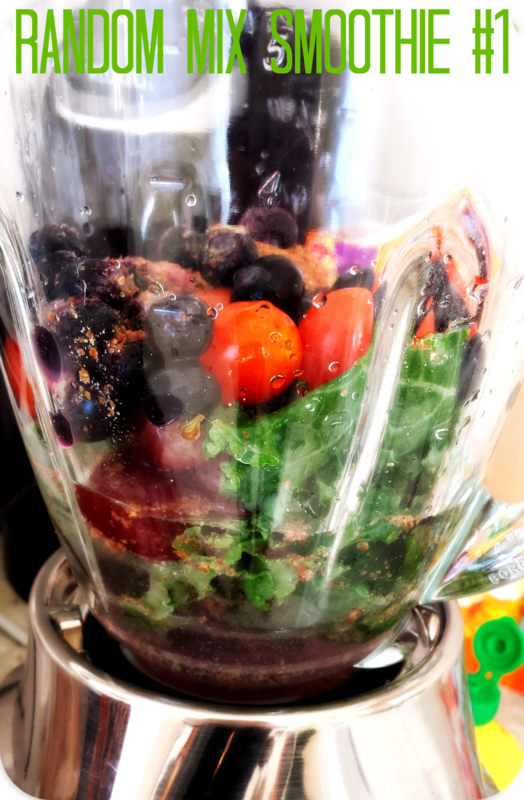 That lasted for about a month, then my blender went unused and I returned to my extremely unhealthy eating patterns. But now that we are going on a cruise in less than two months (my first real vacation in the real world!!! ), I've been trying to at least eat healthier and hope it reflects well on my bikini bod. After buying out what seemed like the whole grocery store produce section and gaining the motivation to toss everything in the blender in the wee hours of the morning (trust me, it's not easy to grow this motivation), I finally got back on the smoothie horse! Y'all ready for this? 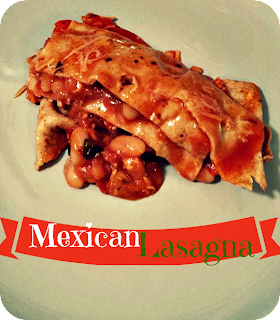 The second that I saw a form of this recipe online, I knew that I had to tweak it, make it mine, and throw a Mexican fiesta of deliciousness in my mouth. If there's one thing I've learned during my 23 years in this world, it's that Mexican food is one of the best kinds of food in existence. It doesn't matter how you lay it out: you will never go wrong with lots of beans, cheese, and salsa. All I can say is, "Ay!" If you are not a fan of all things Mexican, you probably won't enjoy this recipe, but if you are human and do enjoy it, then I think this recipe will make your week (or life).